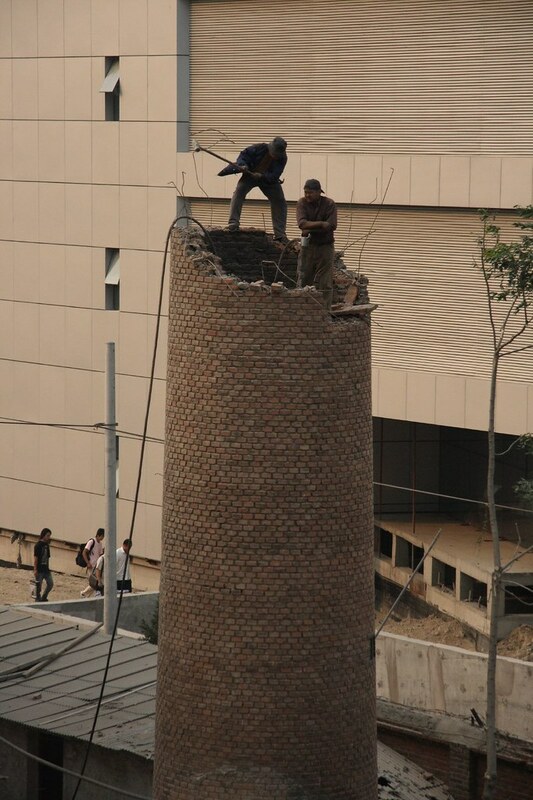 You've got to love the Chinese method of demolition (taken from my balcony window). The juggling club I went to last week has this week been shut down by the government. They need the space for another faceless skyscraper so we are going to be on the move tonight to look for another place to play.